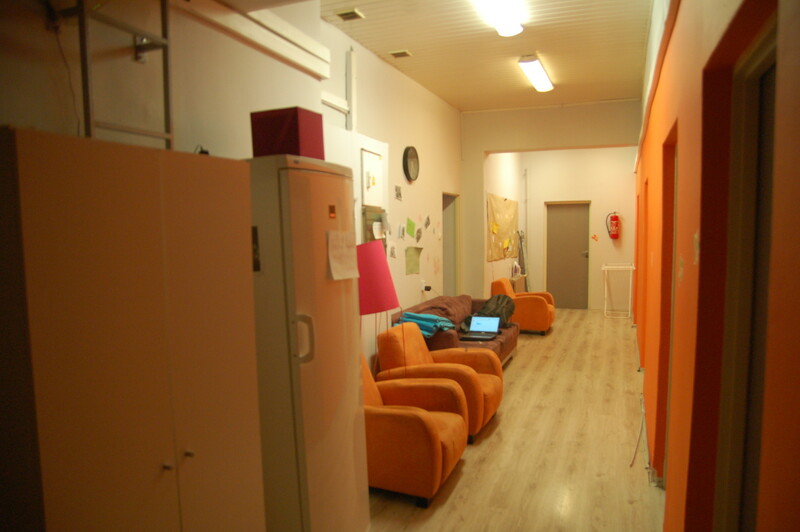 FAMILY ERASMUS CENTER - Rooms in Student International Hostel / Dormitory. 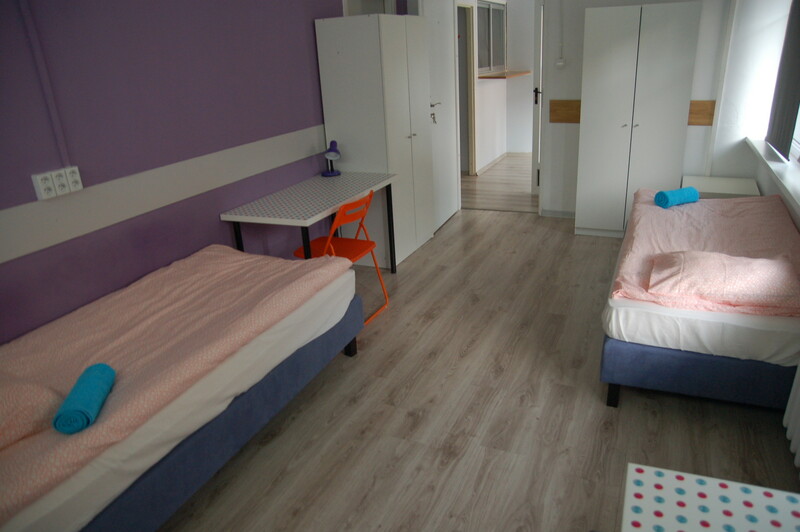 LAST BEDS for semester in FAMILY ERASMUS CENTER Wola District Sokołowska street available from end of the January. Flexible contract. Good transportation to the center and most other parts of Warsaw (trams & buses). All shops around. Comfortably equipped. 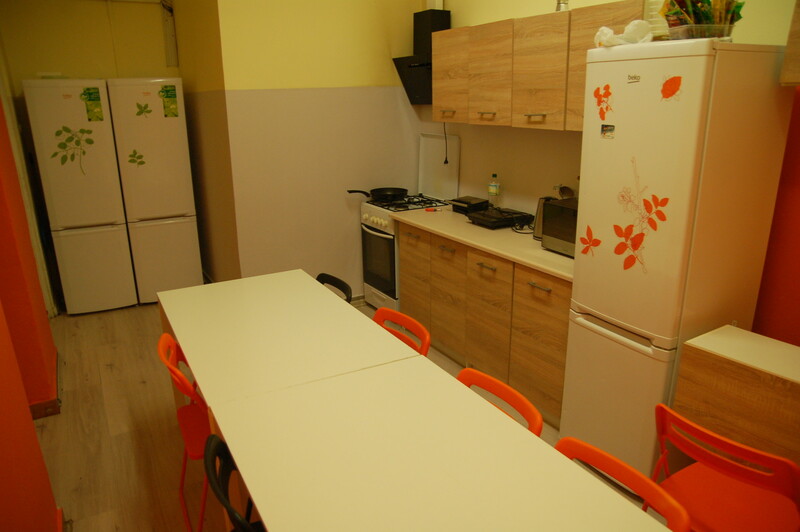 Kitchen, washing machine & 4 Bathrooms. Bills & hi-speed wifi included in total price. Newly refurbished. 7 times a week general cleaning of common spaces.